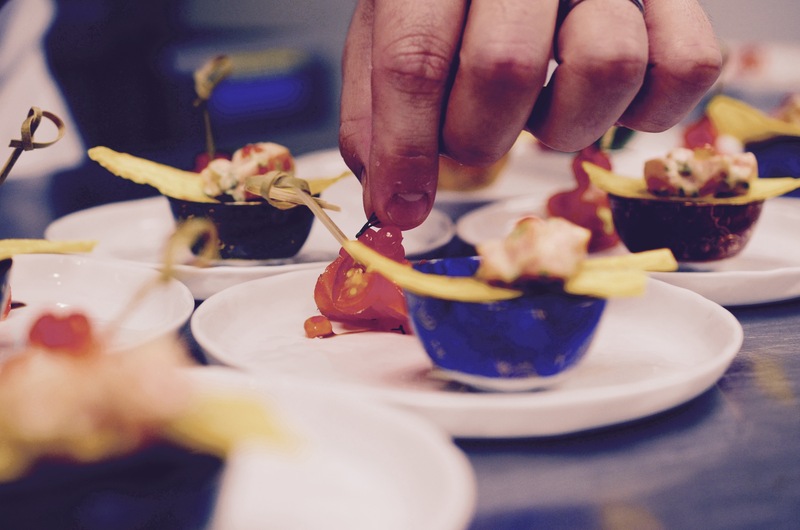 Below you will find the scheduled events for Perrotta's Kitchen Supper Club. Once you click a date, you will be able to review the menu and reserve a spot. A non-refundable deposit (50% of price) must be submitted at least 2 weeks prior to the event date to guarantee your reservation. The deposit will be used towards your total cost the day of the event. Feel free to contact us with any questions or concerns. We look forward to spending an evening with you!